The search giant, Google today reminds everyone about Mother’s Day with a lovely animated doodle. Like each year, Google also joined the entire world in honoring mothers around the world with an animated doodle on motherhood. 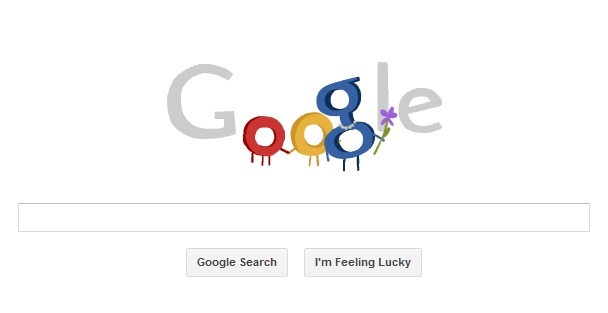 To see the Google doodle, just visit Google’s homepage and you can see animated Google doodle for Mother’s day where two “children” give their mother a hug and flowers. The children then make up the two Os in Google while their mother forms the small “g” inside the Google logo. A mouse-over over the Doodle reveals that it is meant to celebrate Mother’s Day and on clicking will lead to a search page searching for the name of ‘Mother’s Day’. Mother’s day is celebrated this year on 18 March in Britain, it falls on 13 May in America, Australia, New Zealand and numerous other countries. Mother’s Day is a celebration that honors mothers and motherhood, and the influence of mothers in society. Each year everyone celebrates mothers day, is a very special day because it’s the day of the queen of the house and the one who teaches us every day something new or different that drives us to not come to us low on the contrary, that provides us courage to go forward and fulfill our goals and above all and wants us see happy every day. To all you special women I wish you very happy Mother’s Day today and every day and no matter that in your country is not mothers day because every day it is.